Wow, what a weekend! 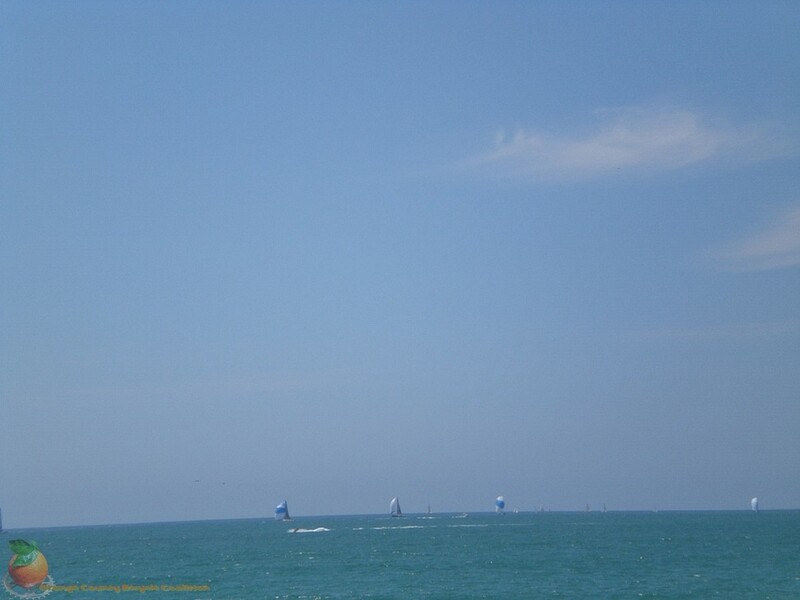 Let’s see, there was the Amtrack Century, the Pacific Coast Triathlon (results here), Doheny Days (daze? 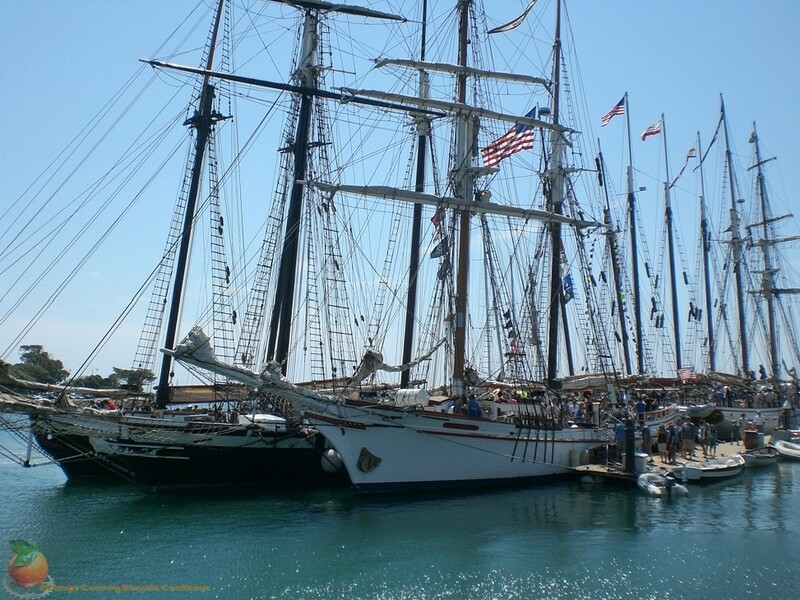 ), and the Tall Ships Festival in Dana Point. 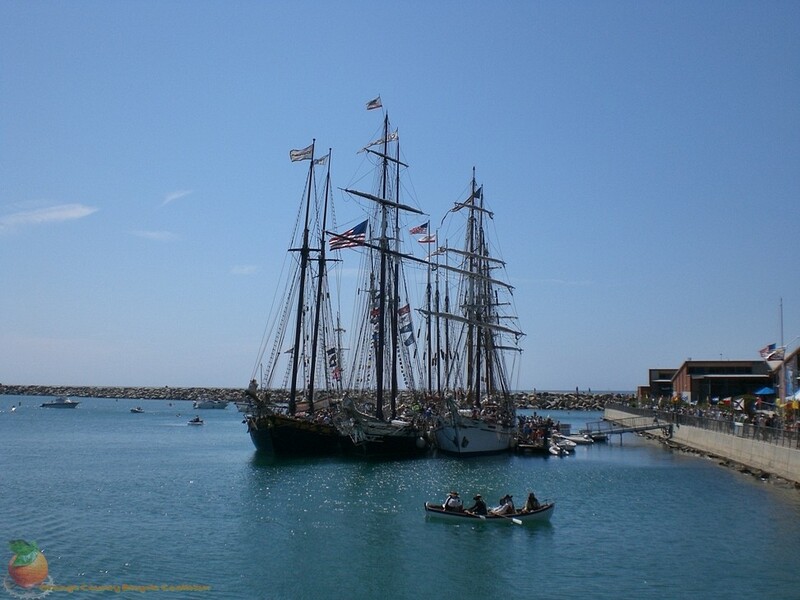 Being a hot day and feeling lazy, our reporter cruised over to Dana Point and submits these pictures as evidence that he was there and not in Long Beach attending the CNU Transport Summit. 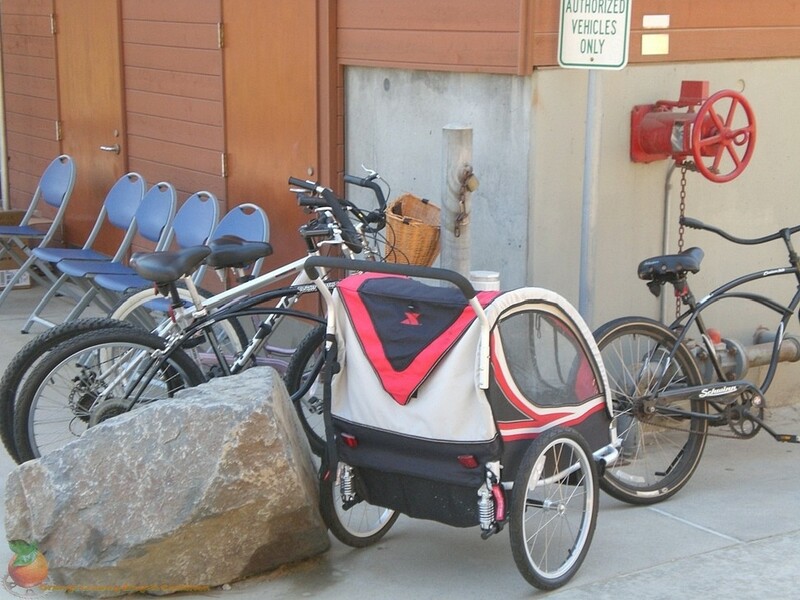 The first two were taken at the end of the harbor where there is an apparent lack of good cycle parking facilities. 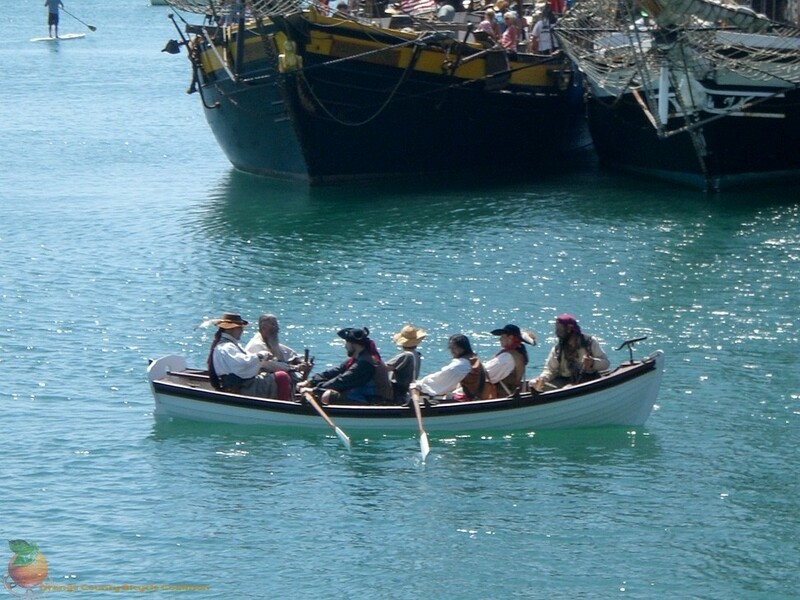 A few requisite pictures of tall ships and pirates, but no wenches were found on the benches. Leaving the end of the harbor, a Bike Valet sign was spotted at the beach. Curious he sought out the oasis for bikes and found it mostly empty until two hours later when it was filling fast! Perhaps nothing better illustrates the purchasing power of the cyclist community than seeing their number reflected in the bike pen. Each bike represents a paid admission to the event and attendant purchases (food, drink) in less square footage, with zero pollution, and a smile on darn near every face riding in. Compare with a full parking lot, side streets overflowing, and shuttles having to run throughout the day getting drivers to and from their cars. 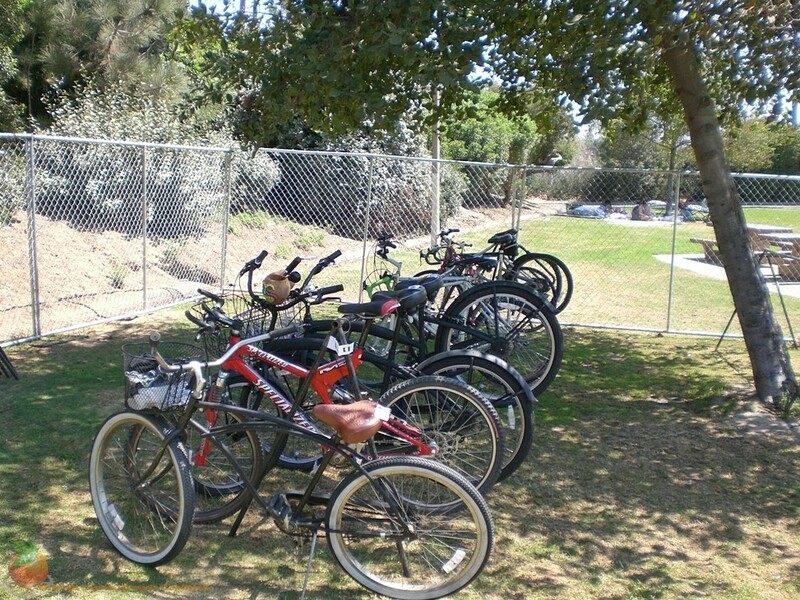 Our thanks to the folks at the Irvine Lake Mud Run and Doheny Days for putting on the bike valet service. The sound of the cowbell as tips found their way into the tip jar was encouraging. For those that missed out on the dirty fun of mud running – don’t despair, 10/13/12 marks the inaugural mud run at the Santa Fe Dam just at the end of the SGRT! Riding and dirty running – oh yeah! 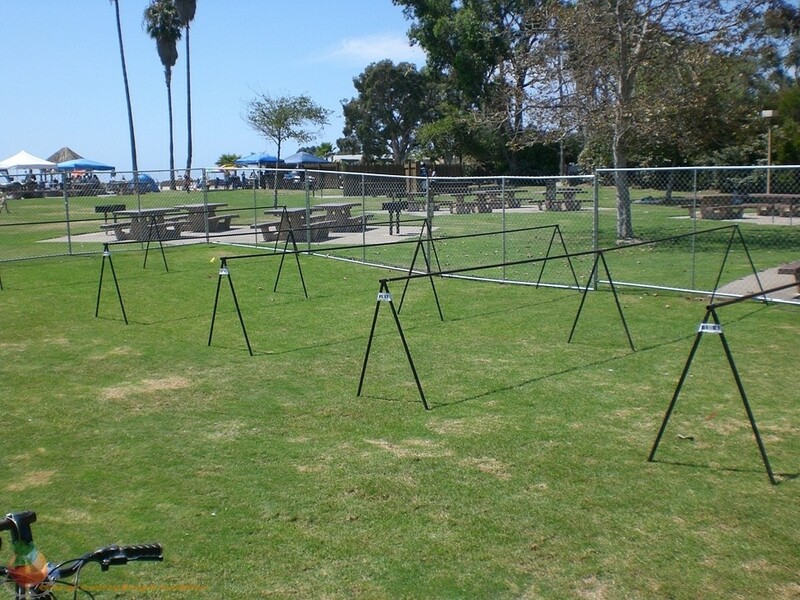 Description: Doheny State Beach – bike through the cities of Dana Point & San Juan Capistrano towards the turnaround that sits near the top of the majestic Ortega Highway..(SR-74) will be closed in both directions from 7:30am to 12:15pm. Make your ride plans accordingly. 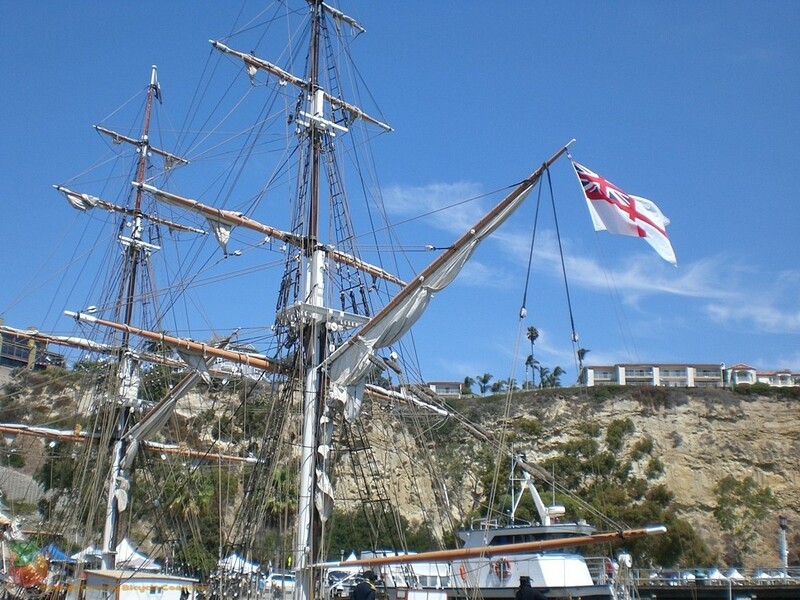 Del Obispo can be used if you don’t mind a little street traffic to get to and from Dana Point. 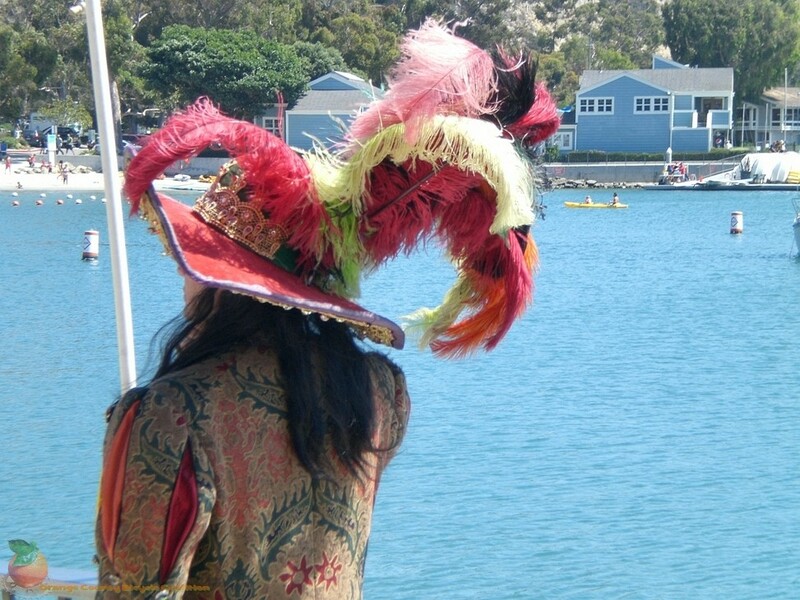 The Orangeman Triathlon supports two charities that will benefit from this event; the Doheny State Beach Interpretive Association, and the Boys & Girls Clubs of Southwest County (Lake Elsinore, Temecula, Murrieta). Wondering where to ride this weekend? 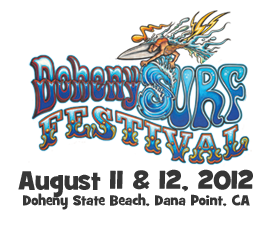 We suggest a coastal route to beat the heat, perhaps to the Dana Point Doheny Surf Festival. Admission to the event is free except for the concert area; which requires the purchase of a ticket. Since the stage will be facing the ocean (no doubt to keep “noise” levels down to a dull roar), it might be tempting to paddle out and play with Flipper or dance with a whale while grooving to the tunes. The two day event is a fundraiser to support local State Parks and beaches, and discount tickets are still available . Since the money raised will stay here in SoCal, it’s almost like paying yourself to have fun! If you have the time, 120 camp sites are available on the southern part of the 62 acre state park , and two day festival passes are available. Planning a fall tour? This would be a great way to test your gear selection and mad camping skilz before actually heading out. Saturday there’s also a farmers market to stock up on picnic items located in front of Hennesy’s between Bike Religion and Cyclelogical. If your bike needs attention, stop by one of these shops and tell John or Bill we said “hi”. Sunday’s market happens a short ride away in San Clemente at the 200 block of Seville and Avenida Del Mar (map) from 9am – 1pm. Mid County: Irvine Center / Moulton to Crown Valley. Right to PCH, Left to Dana Point. Inland: Antonio or Marguerite to San Juan Creek Bike Path into Doheny State Park. 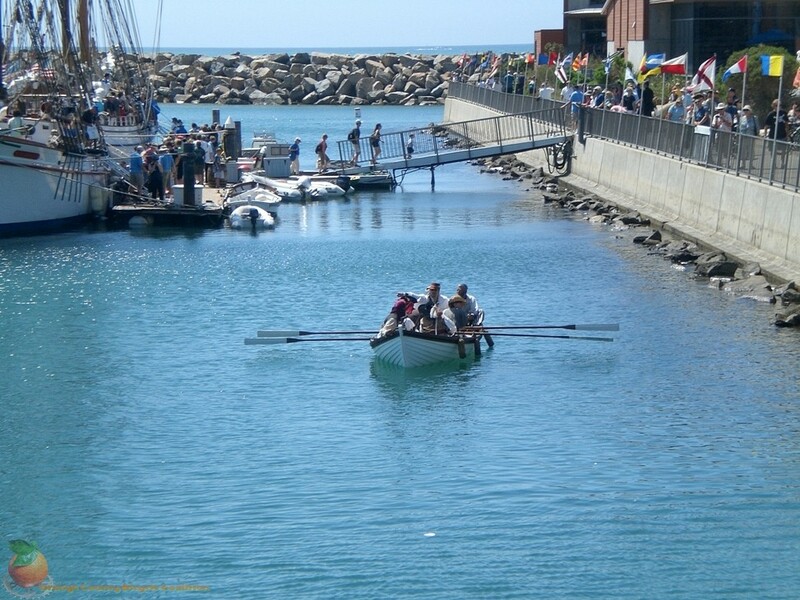 For the coastal route you may choose our alternate routes through Newport and Laguna Beach. If you have a suggested route, let us know and we’ll update with the info. 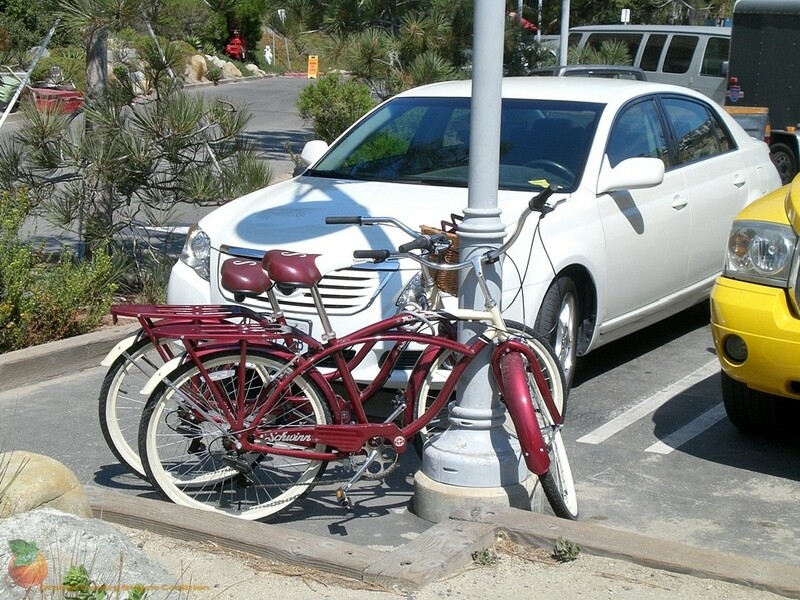 And finally, please sign the petition started by Dana Pointer Julie to create safe bike lanes in Laguna Beach. With your support we will work with both the city and CalTrans (who control different parts of the road) to find a needed balance for all road users. Thanks! 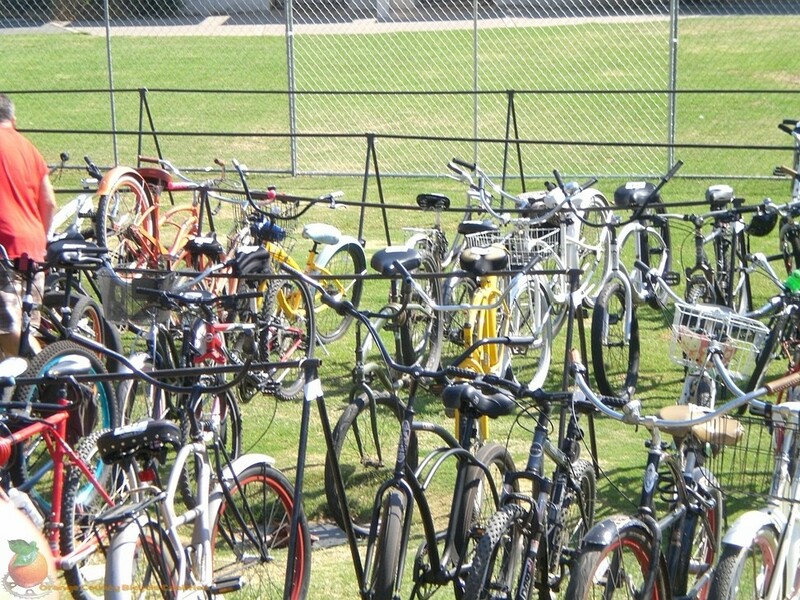 Parking: There is a very long bike rack next to the festival entrance towers. 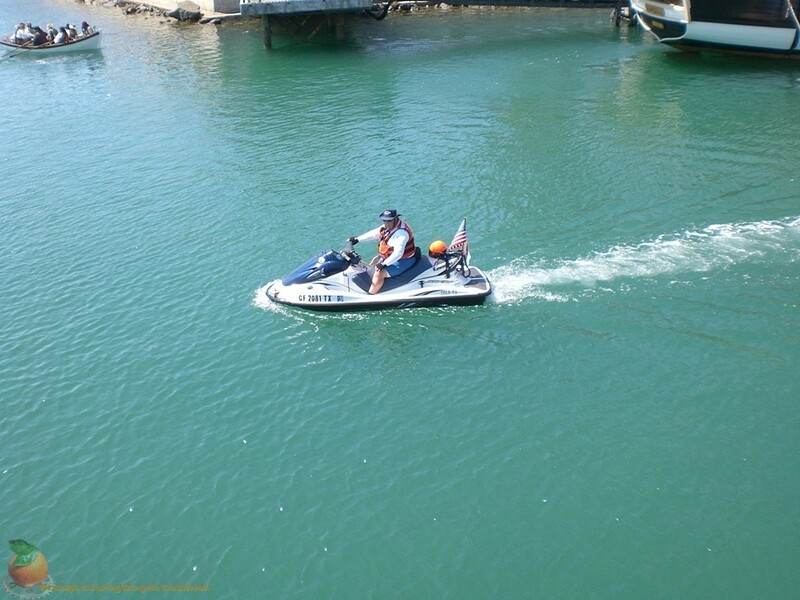 Regular coastal riders should expect and respect the additional traffic and distractions in the area.